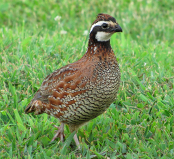 The Covert Ranch has huntable, wild bobwhite quail coveys for the 1st time in 15 years and hunting is available at $2,500 per gun for Friday evening, Saturday morning and evening, Sunday morning, depart at noon Sunday. 6,000' runway at Cotulla airport, rental cars available. Minimum 4 hunters, maximum 8 hunters. Comfortable lodging, meals and dog holding facilities on one of the most celebrated and renowned South Texas hunting ranches. 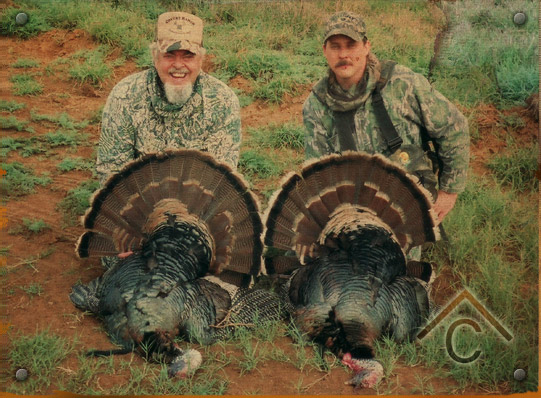 Covert Cattle Company offers weekend and weekday South Texas bird hunts, including dove, quail and turkey hunting. The Covert Ranch specializes in corporate and business entertainment in a wholesome family environment. 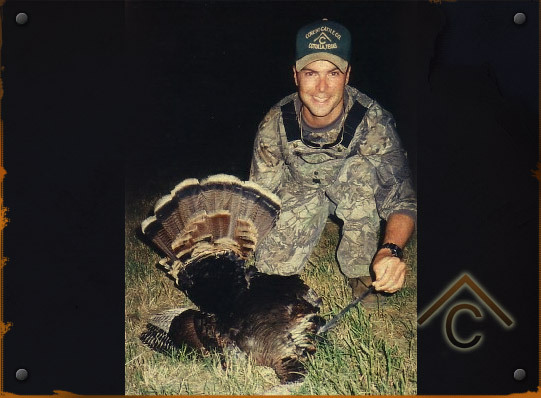 You can hunt these swift, acrobatic birds over fields, brush thickets, waterholes or traditional flyways, to make your Texas turkey or quail hunting experience unique. Whether you come for a family hunt, a trip with old friends or a corporate gathering for clients and high-performance employees, the Covert Ranch provides an adventure where lifelong memories are made. 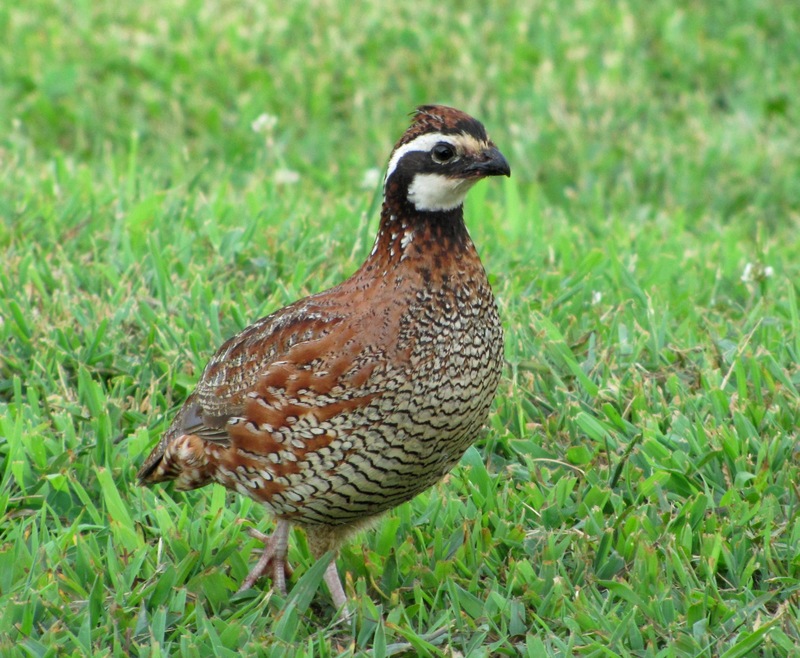 QUAIL � $2,500.00 per gun for Friday evening, Saturday morning and evening, Sunday morning, depart noon Sunday. Lodging, meals and dog holding facilities. Minimum 4 hunters, maximum 8 hunters. 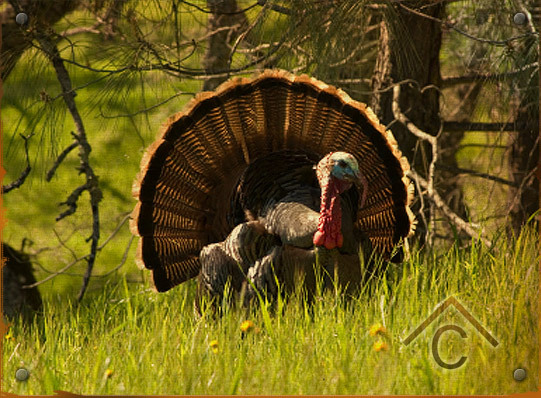 RIO GRANDE TURKEY � $900.00 for two days for one bird with lodging, paid in advance, $450 for second bird, $450 for additional day, paid in cash at the ranch, hunts are self-guided; shotgun or bow only, limit 2 birds - per hunter. 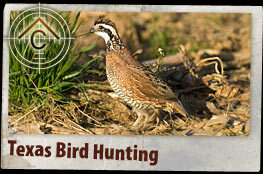 TERMS: 50% non-refundable deposit required to book your bird hunting trip, first come � first served. Includes comfortable lodging. Hunt fees must be paid in full in advance of your hunt, all by Labor Day. Prices may change without notice. 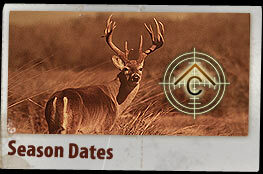 All hunting fees are non transferable and cannot be rescheduled nor postponed to a later season. 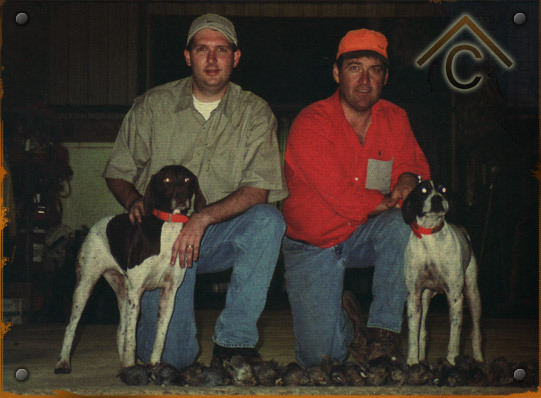 Professional guides are available to make your Texas quail, turkey or dove hunting experience both successful and comfortable. 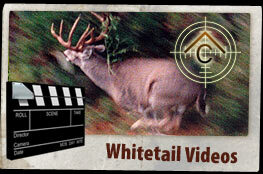 Hunting videos, dog kennel, game cleaning setup, taxidermy referrals, cold storage and ice machines on site. We can be your next Executive Conference Center and Retreat site. The Covert Ranch has some of the best dove hunting in South Texas due to the abundance of feed, cover and water on the ranch. There is a large population of resident birds due to the ideal conditions and thus, your hunt is less likely to be affected by the weather. While booking groups of four hunters or more, the ranch can also provide hospitality and lodging for groups of up to 15-20 hunters at one time. Over the past 10 years, widespread climate and habitat changes have occurred in northern Mexico, causing huntable numbers of white winged dove to migrate into South Texas, joining good populations of mourning doves. 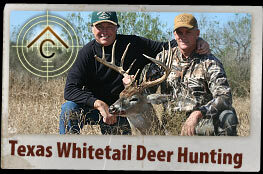 Join your friends or business associates and come enjoy South Texas dove hunting at its best. And after the evening hunt, sit around the fire ring and enjoy a cool libation and cigar while dinner slowly simmers on the coals of a mesquite wood fire.